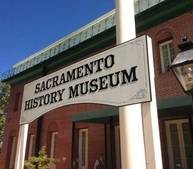 Old Sacramento Living History is looking for volunteers for Ghost Tours this October! Ghost Tour performances are Friday and Saturday evenings, the last three weeks of October (Oct. 12-27). We’re looking for a few more volunteer actors. Costumes and make-up will be provided. No experience necessary, just a desire to perform in front of a crowd. 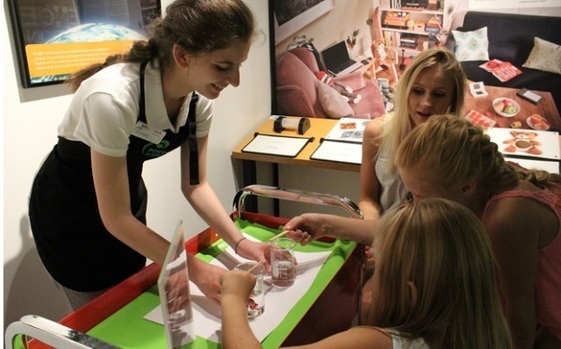 We’re also looking for volunteer groups (6-10 individuals) to help set-up scenes and props around the museum before each performance. Please email livinghistory@cityofsacramento.org for more details. Visitors will enjoy trick-or-treating throughout the ENTIRE zoo at 15 different candy stations, face painting for kids, festive games, themed stage shows, magic shows with Trevor the Magician, keeper chats and even animal enrichments. 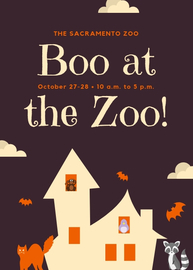 The Sacramento Zoo is looking for volunteers to help us at this year’s Boo at the Zoo events! 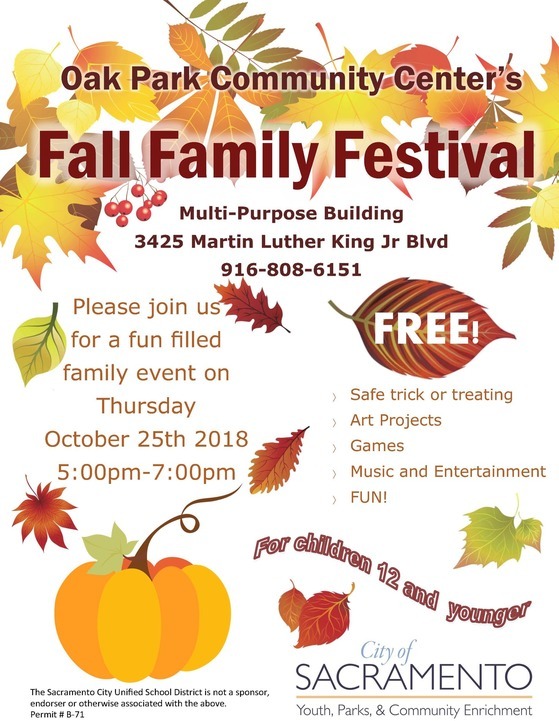 We will need volunteers on Oct. 27 and Oct. 28, 2018, between 10 a.m. and 5 p.m. to help us do a variety of things including candy distribution, face painting, trash pickup, and more! Please follow this link in order to sign up to volunteer for this fun-filled event! Volunteers are needed for our Monster Mash event Monday, Oct. 29 from 4:30 to 7:30 p.m. at the Joe Mims Hagginwood Community Center, 3271 Marysville Blvd., Sacramento. To volunteer email DeDee at dcornelius@cityofsacramento.org This event is a dance and movie night for families. The event includes art, dinner, movies, music, challenges, face painting, snacks, goody bags and more. Assigned duties will be given out upon arrival. Looking for volunteers 15 years and older. Volunteers are asked to dress in costume or wear all black. Must respond by Oct. 24. 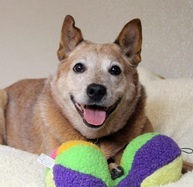 You're invited to the next dog-fostering class taking place Monday, Oct. 8, 6 to 7 p.m., at 2127 Front St, Sacramento, CA. Register online today! Paws to Party - Join us for the party of the year!! 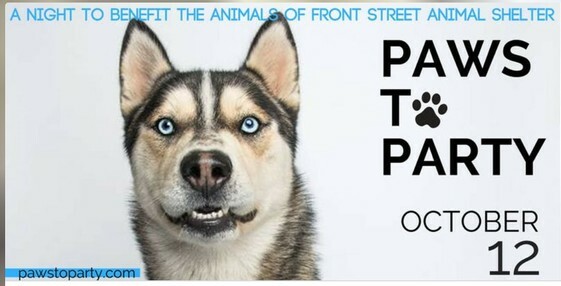 On Friday, Oct. 12, the Front Street Animal Shelter will have their sixth annual Paws to Party fundraising event, at the California Automobile Museum at 2200 Front Street. This is going to be a really fun evening with wine, beer, food, live music and a silent auction. We need LOTS of volunteers to help make this event successful. Volunteers must be age 21 or older to work the event! For more information and to sign up, please contact Janice Wagaman at jwagaman@cityofsacramento.org. Calling all cat lovers: Come on down to Front Street Animal Shelter Oct. 13, 10 a.m. to noon, to learn how you can become a foster volunteer! The event takes place at 2127 Front St. 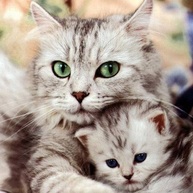 Learn more about fostering and register online for the Oct. 13 class. Five of Sacramento’s major community organizations are coming together to create an all-ages Community Fun Day at Maple Neighborhood Center, noon to 4 p.m., Saturday, Oct. 13. 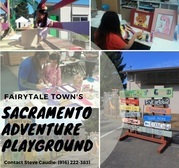 Sacramento Adventure Playground, La Familia Counseling Center, Inc., Powerhouse Science Center, 916 Ink, and the Crocker Art Museum are partnering for a day of “free play” with science, technology, art, engineering, creativity, and, most of all fun. Music, scavenger hunts, fort building, hands-on art projects, word games, mud play, tree climbing, the Crocker’s Art Ark, poetry-making, imaginative play, resource booths, food, and more! Set-Up 9:00 a.m. to noon. Tables, canopies, vendor assistance & any general clean-up. Good opportunity for youth. Concession & Preschool Free Play Area (11:00am-4:30pm, or shifts of 11:00 a.m. to 2:00 p.m. and 1:30 to 4:30 p.m.) Multi-Purpose Room - assist with the overall operation of the concession and keeping the free play playable. Take-Down, 3:00 to 6:30 p.m.
General event take down and any general clean-up. Good opportunity for youth. The Sacramento Hotel Association helped local organizations during its 12th annual community service day on Sept. 8, 2018. It was a gathering of more than 250 volunteers from 15 local hotels and 4 vendor partners. After a quick assemble at the Oak Park Community Center, locations were given out and each team left to improve our community. Full story at SacVolunteers Blog. When: Wednesday, Oct. 3,10 & 17, 2018 5:30 p.m. to 9:30 p.m. When: Saturday, Oct. 6, 2018, 10:00 a.m. to 3:30 p.m. When: Wednesday, Oct. 10, 2018, 5:30 p.m. to 9:00 p.m. When: Monday, Oct. 15, 2018, 5:30 p.m. to 9:00 p.m.
See the latest movies and enjoy some pizza and socializing. We will need your help with socialization and clean up. Must have your own bike and helmet. When: Saturday, Oct. 20, 2018, 8:30 a.m. to 1:30 p.m.
You will be riding along side of our athletes. You may ride with an experienced rider or with someone who will need assistance. If you have ridden tandem before please make sure you let us know ahead of time. Riders will be dependent upon participants' abilities. 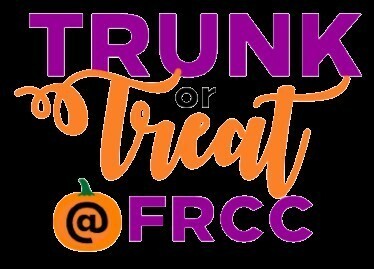 When: Saturday, Oct. 27, 2018 4:30 p.m. to 9:30 p.m.
Our annual Halloween dance and costume contest. Come dressed up in your Halloween costume and dance the night away. We will need help setting up, socializing, dancing and clean up. Make sure you wear your dancing shoes. When: Saturday, Oct. 27, 2018, 10:00 a.m. to 3:30 p.m.
We will need your help with facilitating the athletes.This sport is designed for athletes with visual impairment. You will learn the rules and may be asked to participate with the athletes while wearing an eye mask. Join members of the community for the next Land Park Volunteer Corps workday in William Land Park Saturday, Oct. 6 at 9 a.m. Come out to help trim, clean, weed, mulch and otherwise spiff up Land Park. So grab a pair of gloves and pitch in (you’ll even get a breakfast boost from Espresso Metro at the beginning of the day and a free lunch after you finish at noon). The group meets directly behind Fairytale Town (3901 Land Park Drive). Groups and individuals are welcome. For more information, contact lead coordinator Craig Powell at (916) 718-3030 or ckpinsacto@aol.com. Yes, this is the rose garden shown in the movie "Lady Bird" Located at the corner of 33rd and H Streets, and overseen by the nonprofit Friends of East Sacramento, we welcome volunteers of all ages, all 12 months of the year. Our 1.5-acre garden has 1,200 roses and eight perennial beds. In 2018, we've started monthly volunteer events open to the public each second Saturday of the month. 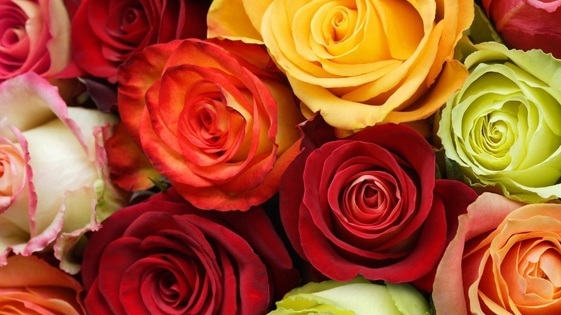 On Saturday, Oct. 13, 9 a.m. - noon, please join us to deadhead the roses. We will be pruning off anything that wouldn't look gorgeous in a bouquet. We'll be doing this through November. Trainers will be on hand to show you how it's done. We do have some supplies we loan out on a first-come, first served basis. If you can bring your own garden gloves, buckets, hand trowel or bypass clippers, please do, and we recommend wearing a hat or visor, and closed-toed shoes are a must! Any minors attending the events will need to bring a signed volunteer waiver form. Please come out and help us keep the Rose Garden beautiful, healthy and movie-worthy! There are also opportunities for individual volunteer orientations: Once trained, you can come volunteer on your own schedule. For more information or to get the volunteer waiver form, please contact friendsofeastsac@aol.com. Hope to see you there! Kaiser Permanente, SMUD, City of Sacramento Youth, Parks and Community Enrichment Department, and District 8 will be working with neighbors and area businesses to pick up trash, weed and trim bushes and trees. A free BBQ lunch will be provided. This is great opportunity to meet neighbors and learn about the great things happening at Nielsen Park! Sign up today! The Sacramento Fire Department and Community Foundation seeks an experienced Certified Public Accountant (CPA) who specializes in nonprofit accounting and taxes. The CPA volunteer will review the foundation's ledgers and assist with filing tax forms and will be welcomed at all board meetings. Interested in volunteering? Contact Robert Ross at info@sfdcert.org or (916) 426-2697. 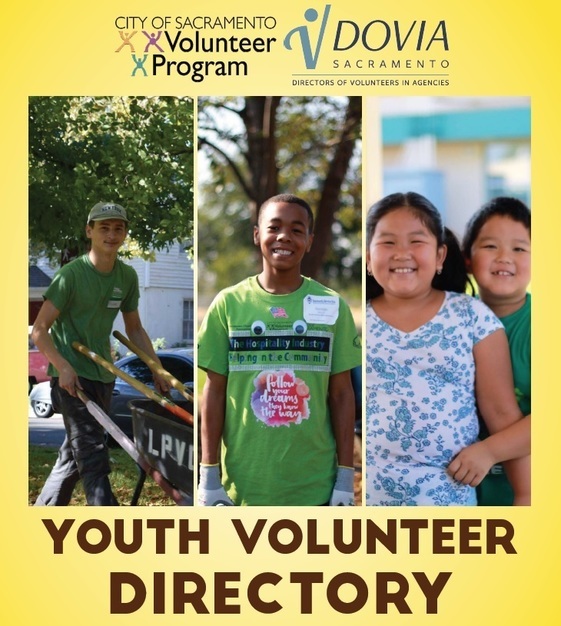 Youth Volunteer Directory - New and Updated! Councilwoman Ashby’s youth volunteer programs want you! – Middle school through college-age volunteers are invited to come hear how the District One youth programs can be a gateway to your future! Last year, we connected our youth to TONS of volunteer opportunities, scholarships, paid internships, and jobs. Be sure to bring a completed waiver: www.AngeliqueAshby.com/youth If you have any further questions, please contact AFavila@cityofsacramento.org Upcoming orientations will be held at the North Natomas Public Library, 4660 Via Ingoglia, Sacramento, CA 95835. The meetings will take place in the Community Room. Next orientations will be Tuesday, Oct. 9 from 5:30 to 6:30 p.m. and Thursday, Oct, 18 from 3:30 to 4:30 p.m.
Are you one of the millions of Americans who can barely visualize life before computers and smartphones? It might be hard to imagine, but there are many older adults here in Sacramento who haven’t yet had the opportunity to join the technology revolution. Hart Senior Center’s TechConnections Program is out to fix that! With the help of volunteers who love technology (or at least see its many benefits! ), TechConnections provides small group classes, workshops, and one-on-one tutorials to help seniors get into the computer age. We’re currently seeking new volunteers for our Fall 2018 session to teach or assist in classes ranging from Introduction to Computers to Microsoft Office programs, internet, email, and systems maintenance. Volunteers are needed to show seniors how to use devices like tablets and smart phones. Our cozy classroom for six students, set up with equipment to project our pre-planned lessons onto a large screen, makes a great learning environment for students and a rewarding experience for volunteer teachers. Classes are typically 90 minutes in length and range from one-time workshops to six-part sessions, all provided during weekdays, 8 a.m. - 5 p.m. We provide all the support that new instructors might need. Help seniors bridge the digital divide by becoming a TechConnections volunteer! For more details, contact Program Coordinator Quincia Burleson at QBurleson@cityofsacramento.org, call (916) 808-5462 or provide your name to the staff at the Hart Center’s front desk. When: Wednesday, Oct. 31, 3 p.m. to 6 p.m. 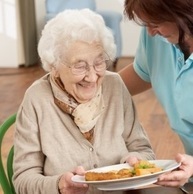 The Hart Senior Center needs volunteers to help operate a food distribution program in partnership with Sacramento Food Bank and Family Services. This even will take place Oct. 17 at 10 a.m. to 1 p.m. The Hart Center needs help loading and unloading packages, bagging fruits and vegetables. This program runs every Wednesday of the month. Contact Sabrina Stewart for more information at sstewart@cityofsacramento.org. AARP's Sacramento Experience Corps is expanding and needs more volunteers like you! By helping young students become better readers, Experience Corps seeks to ensure a lasting legacy of strong futures, supported schools and empowered volunteers. Training and information are provided. If you are age 50 or above, please contact (916) 442-4228 ext. 121 or volunteers@sccsc.org. Volunteers needed at River City Food Bank - Center at St. Matthew’s! Volunteer hours are on Saturdays from 9 a.m. to 1 p.m. Food distribution takes place between 11 a.m. and 1 p.m. Help with food prep and set up in the morning and/or give out food to the 200+ families that come during food distribution hours. We serve a diverse population in the Arden Arcade neighborhood and would love to have you join us! Contact Jena Robinson at jrobinson@rivercityfoodbank.org or call: (916) 217-1213. At the beginning of this year our local Free Tax Prep programs helped working people in your community get back over $10 million in tax refunds. United Way California Capital Region is looking for volunteers to help make an even greater impact next year. They have opportunities for everyone. Volunteer roles include greeters, tax preparers, translators, and more. No experience necessary. All volunteers receive expert training. With over forty locations and various hours, schedules are flexible. Information sessions are scheduled for Wednesday, Oct. 24 and Saturday, Oct. 27. 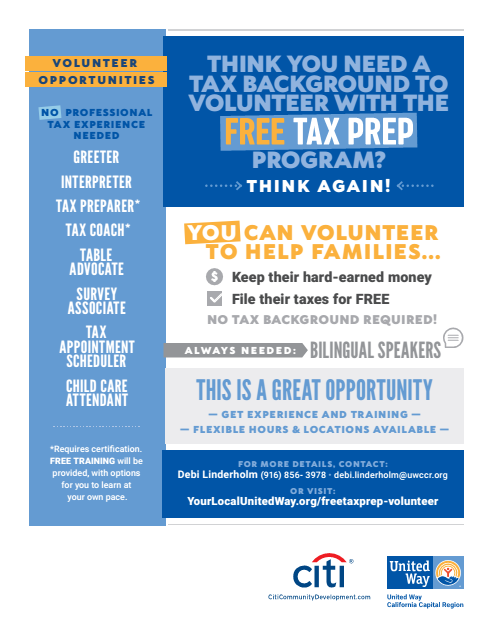 Register and find more information at https://www.yourlocalunitedway.org/freetaxprep-volunteer or contact Debi Linderholm at United Way California Capital Region Debi.Linderholm@uwccr.org (916) 856-3978.